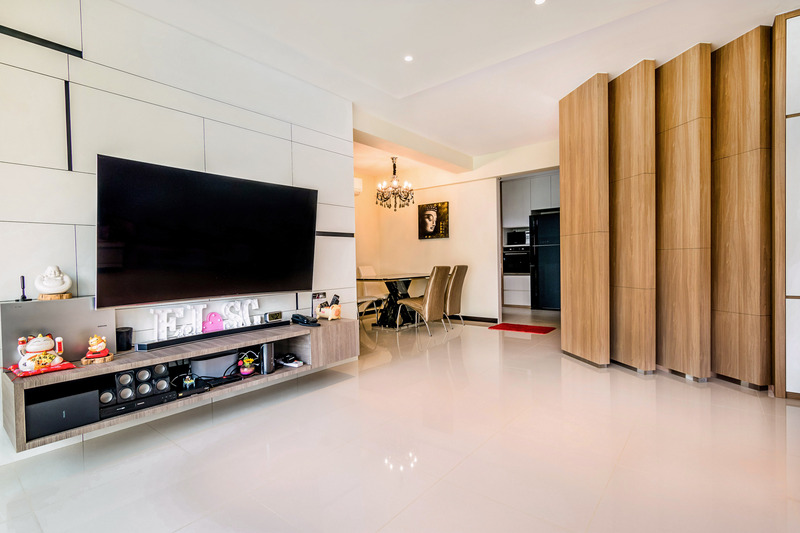 Established since 2008, KWYM Interior Designs Pte Ltd is a HDB licensed Renovations Contractor and a Choice Partner for your HDB Renovation Needs. For inquiries, do call us today at +65 6851 6068 or +65 6851 6069. 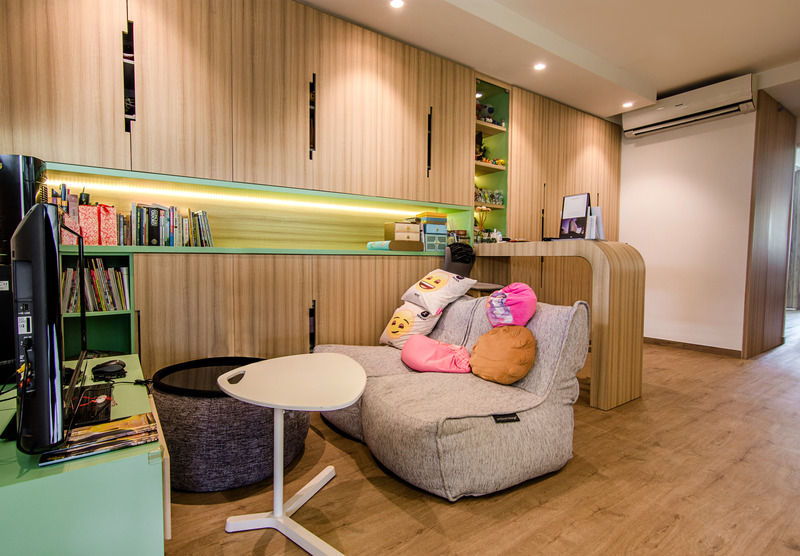 Alternatively, please email us at enquiry@kwym.com.sg. 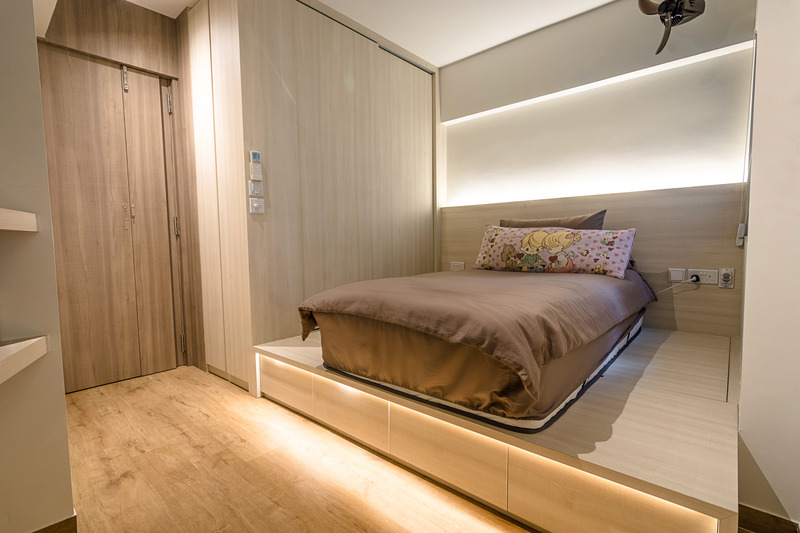 Your HDB flat requires special care. 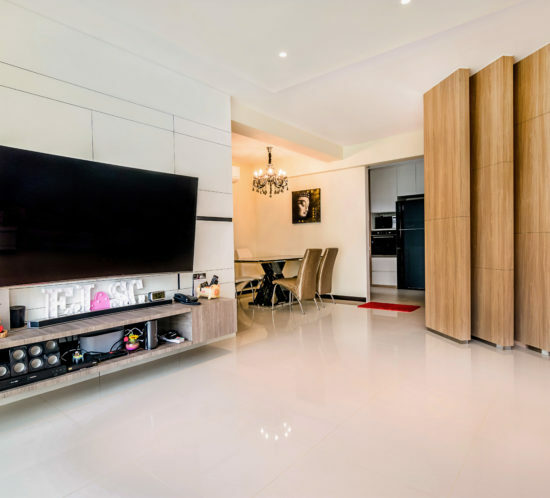 When you’re ready to renovate it, it is important to work with a HDB – licensed renovation contractor with a solid reputation for your renovation works. 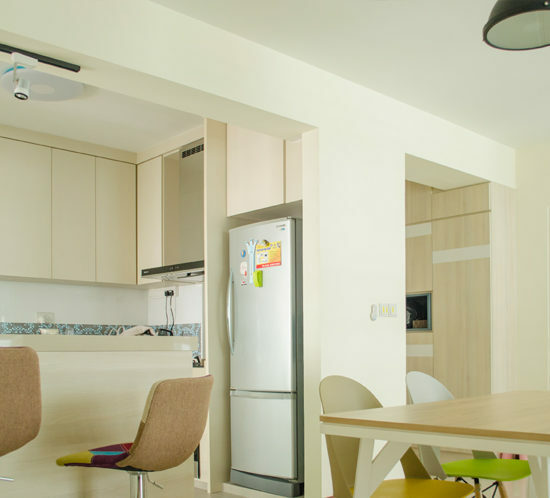 When you choose a HDB registered contractor, you can be sure that the work will be done right and well. Before you make your final contractor / interior design firm, remember that cheaper does not mean better in the long run. Contractors who are not HDB – licensed are not necessarily bad contractors who do poor-quality work. 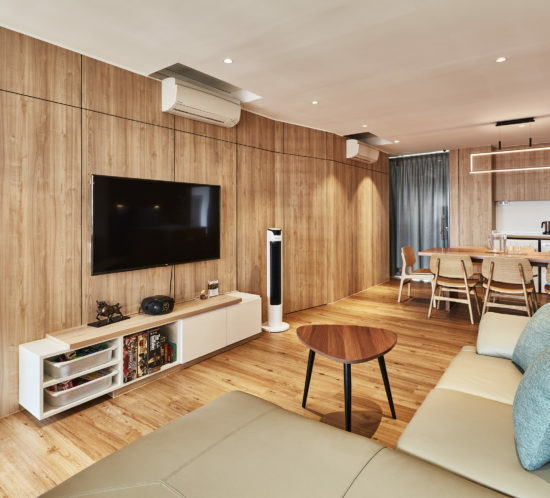 Instead, contractors who are HDB – licensed have been through training that provides them with knowledge to avoid damaging the infrastructure of the building or negatively affecting surrounding flats. 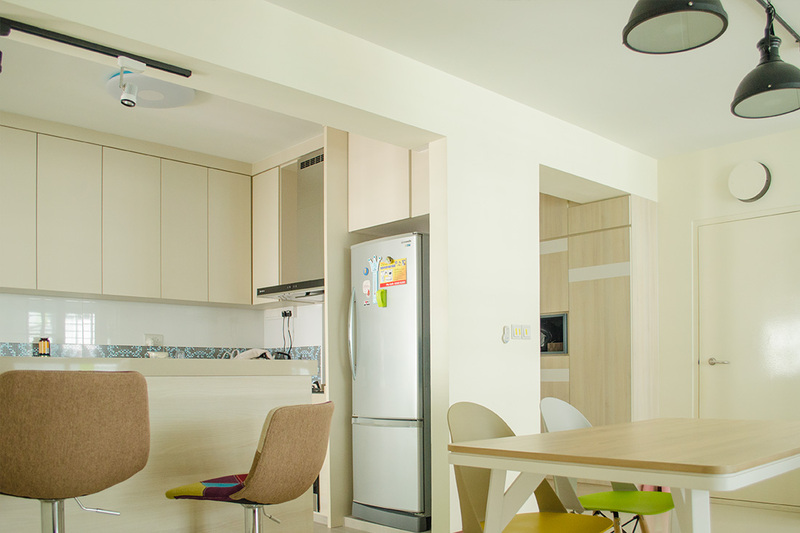 Through the HDB’s Registered Renovation Contractors’ Scheme (RRCS), contractors become licensed to work on HDB flats. 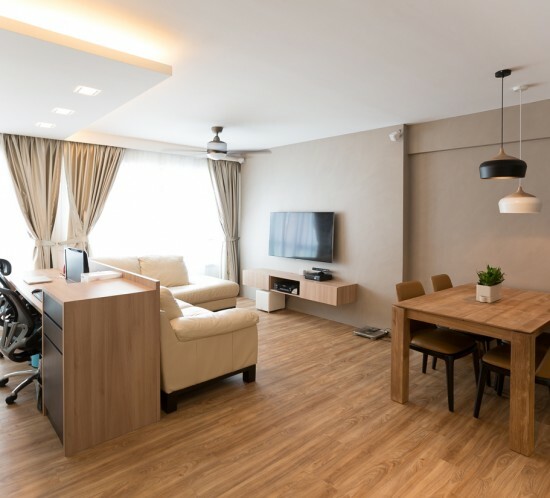 This programme was created to regulate the actions of contractors working in HDB flats so that they avoid causing annoyance to building residents or damaging HDB property. Remember there are countless renovation websites / facebook pages dedicated to catching untrustworthy contractors in Singapore. 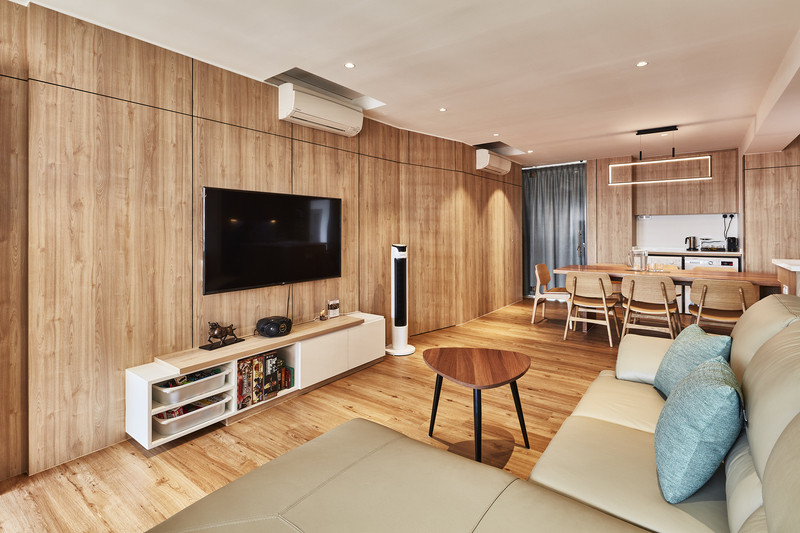 Let’s face it, when it comes to home renovation, you want to hire someone you can trust. 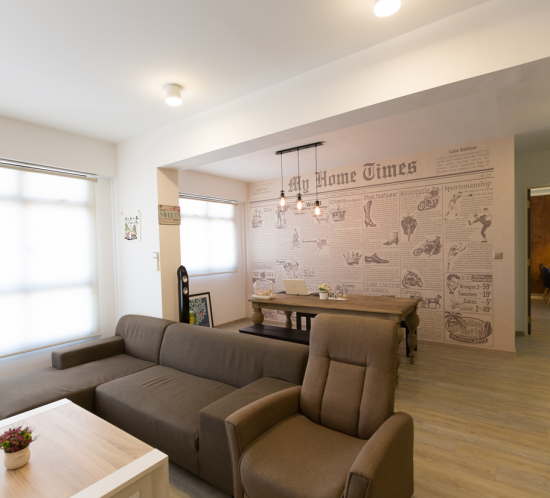 HDB-licensed contractors have to adhere to strict rules; otherwise, they face a transparent demerit system and fines. For example, if they replace floor tiles without approval, they can be fined $500 to $2,000 and receive between three and 12 demerit points. If infractions are severe enough, the renovation registration of a contractor can be suspended. 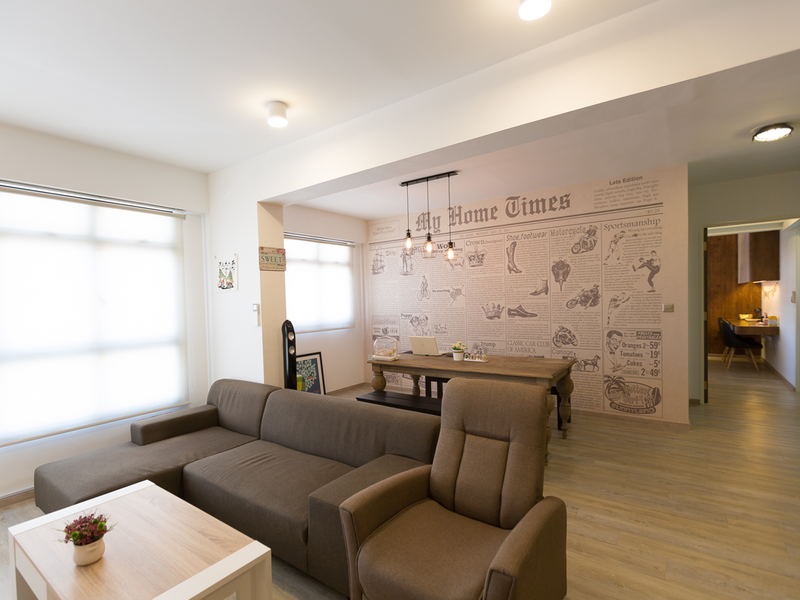 To become licensed, a HDB renovation contractor needs to finish the HDB training programme. 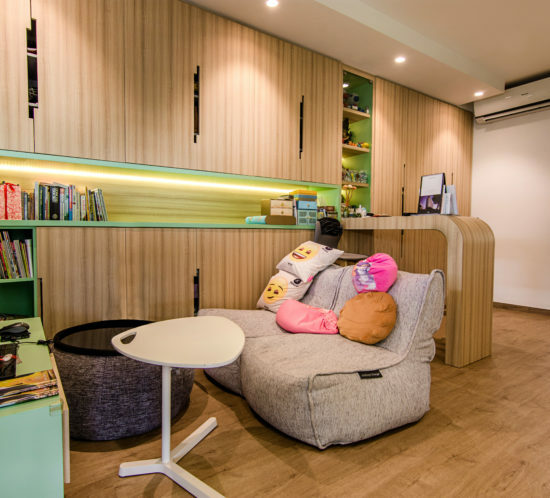 Additionally, they have to have a minimum of three years of experience and be active in renovation (We here at KWYM Interior Designs have been in operation since 2008 with our own carpentry workshop based right here in Singapore). The company should be ACRA-registered for at least one year, and the contractor needs to have owned the company for at least 12 months. Finally, the contractor’s company should not have complaints against it. Avoid working with unlicensed contractors who say that they can “borrow” another company’s license. 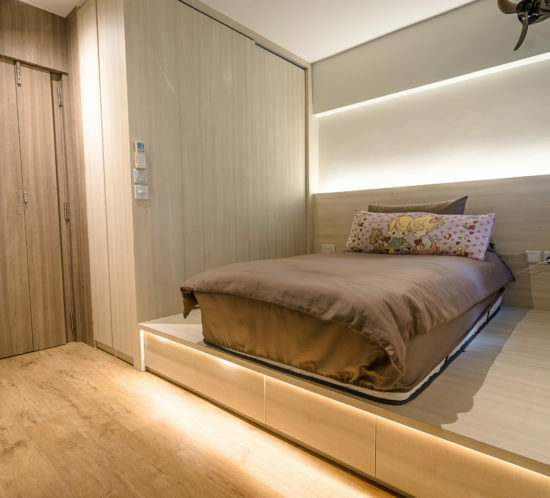 If you work with a non-HDB-licensed contractor in your HDB flat, it is illegal, and you could be fined up to $5,000 and/or face other consequences. Do remember to always check if your HDB contractor is registered before engaging him. You can send an SMS to 90112222 or check the HDB website to see if your contractor is registered. 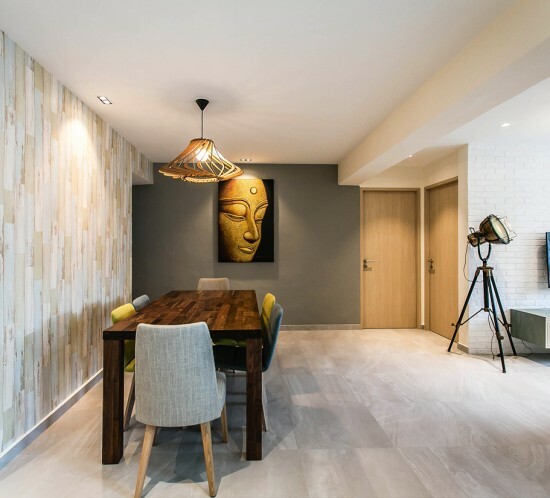 If you have a private home, you can work with whomever you wish, but an HDB-licensed contractor is highly encouraged and necessary if you plan to remodel your HDB flat. 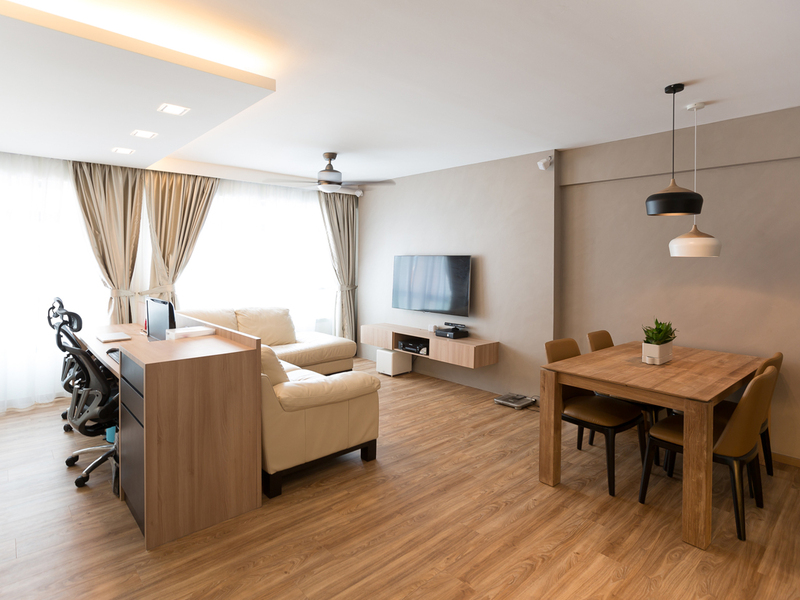 Ready to renovate your HDB Apartment? 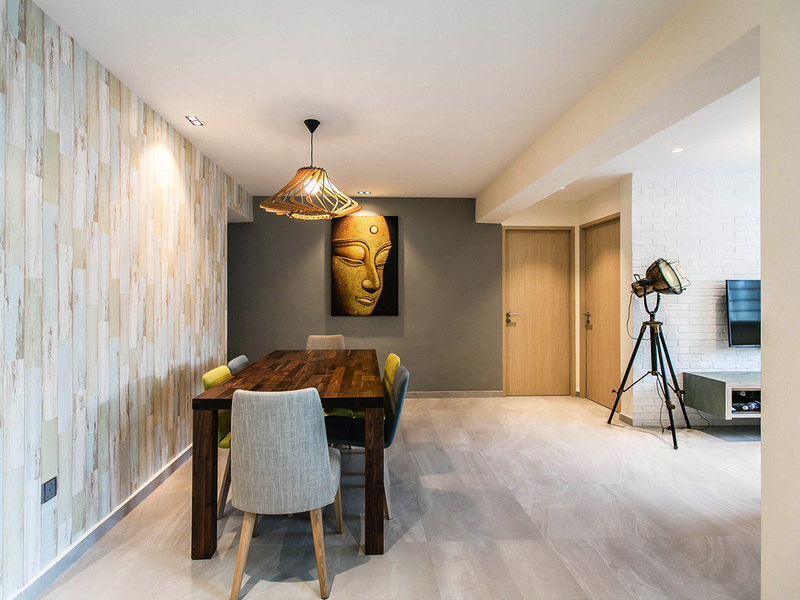 Get started today with an obligation free HDB interior design quote today! Call us at +65 6851 6068 or request a callback from one of our Interior Designers below.